Holiday traveling is something most will do this winter season. To have the most enjoyable and safe trip you must not only be prepared, but have full attention on the road. After you’ve gotten your mini cooper (or other vehicle) taken in for it’s mini service at your local German auto repair shop and you’ve planned your trip, you’re almost ready to get on your way! Before your excursion you should have emergency items such as extra food, water, road flares, a space blanket, and more! Though you most likely won’t need these, especially if you get your car fully serviced, but it’s always, as the saying goes better to be safe than sorry. For more info read our previous blogs about what emergency items and supplies you should always keep in your car! When driving for long distances, you have to not only pay attention to the road and other drivers, but also your gas level and available rest stops. During the winter it is even more important to make sure you have more than enough gas, because not only do you not want to get stuck out in the cold with an empty tank, cars use more power to drive in the snow and slush and so you may need to plan to fill up a bit more than usual. 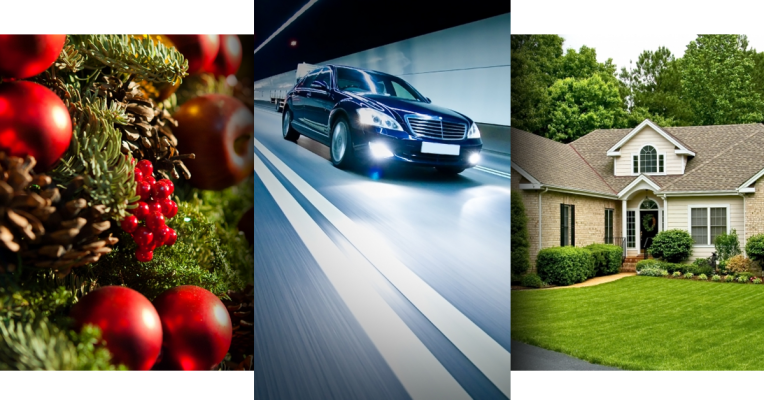 Driving long distances and the holidays themselves can be stressful, but it doesn’t have to be all frustration and stress. Before leaving, make yourself a playlist that you will enjoy and calm your nerves. And bring along fun holiday snacks and plan for a coffee shop stop along the way! When driving long distances, we must know how to drive in snowy and icy conditions: Read Part 1 and Part 2 of How to Drive in the Snow! 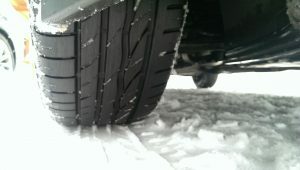 Be sure to check out more our blog for more helpful information for you and your car this winter! Don’t forget to get your mini service done before the holiday season with us at Avalon Motorsports in Denver.